Welcome to the wonderful world of bead crochet. This attractive collection of necklaces and bracelets includes designs and patterns for beginners to intermediate skill levels. The easy-to-follow instructions will have you creating your own designer accessories in no time. With projects ranging from everyday pretty to evening elegant, you are sure to find several you'll want to make. Even if you have never crocheted before, you will have a successful experience making these beaded baubles. Twenty nine projects. This collection of necklaces and bracelets includes designs and patterns for beginners through intermediate skill levels. 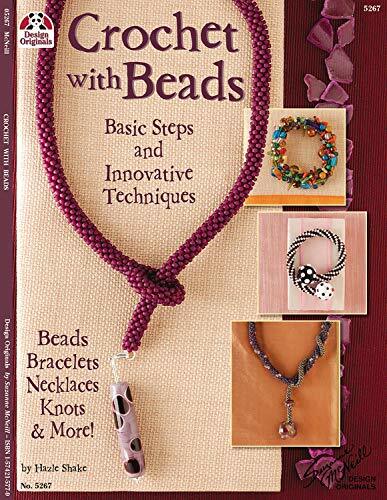 this book offers ideas for making interchangeable pendants, interesting ways to eliminate the need for a traditional clasp, and ways to use those popular lampwork beads.